Dr. Yamada joined the faculty in 2003 as an assistant professor after completing a National Institute of Mental Health-funded fellowship at the University of California, San Diego. Her teaching and research interests are in the areas of cultural research methodology and cultural competence. She is especially interested in enhancing the cultural relevance of community mental health services for adults and older adults with severe mental illness. Her current research is focused on developing faith-based services for Asian Americans and other under-represented groups with documented disparities in mental health service use. As a Degree Fellow at the East West Center in Honolulu, Dr. Yamada received a PhD certificate in intercultural studies and was honored for distinguished service. For more than a decade, she has been dedicated to enhancing the quality of life and quality of care delivered to underserved minority populations. Her clinical practice experience has centered on providing health and mental health interventions with culturally diverse people with severe mental illness. In 2007, Dr. Yamada received a three-year NIMH grant to pilot test a new intervention to give mental health providers in psychosocial rehabilitation services a more effective way to assess sociocultural issues across diverse client populations. The development and testing of the intervention was designed in close collaboration with a large mental health rehabilitation agency in Los Angeles that serves primarily an urban, inner city and ethnically diverse population of clients with severe mental illness. The study generated practical information to enhance the delivery of effective psychosocial interventions across diverse cultural groups. She has been appointed to the Council on Social Work Education's Council on Racial, Ethnic and Cultural Diversity and is an active member of the school's Diversity Committee. 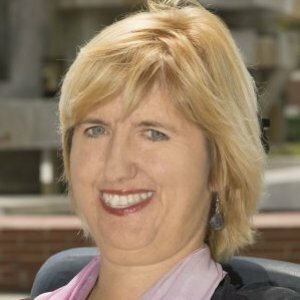 Her USC appointments include University Park Institutional Review Board; Saks Center on Law, Mental Health and Ethics; USC Davis School of Gerontology; and the USC Center for Religion and Civic Culture. She also participates on the Clergy Advisory Committee for the Los Angeles County Department of Mental Health. Spirituality offers a vital coping resource that can bolster mental health and psychosocial well-being for individuals with serious mental illnesses (SMI). However, limited research on spirituality-infused evidence-based interventions exists to assist providers in mobilizing spirituality as a mental health resource. Objective: The aims of this study were to determine the prevalence of remission in individuals with schizophrenia at baseline and 6 months after admission to community-based psychosocial rehabilitation and whether baseline intrapersonal and environmental resources predicted remission at 6 months, controlling for relevant demographic and clinical variables. Method: The sample featured 187 individuals with schizophrenia spectrum disorder. To determine remission status, consensus-based criteria proposed by the Remission in Schizophrenia Working Group were adapted to identify predictors of remission outcomes, direct binary logistic regression analysis was performed. Results: Findings indicated that 34.57% and 55.61% of the sample was in remission at baseline and 6 months, respectively. Remission at 6 months was predicted by shorter length of illness and being in remission at admission. Conclusions: Remission of schizophrenia is an achievable outcome in community psychosocial rehabilitation settings. Clinical characteristics exerted a significantly stronger influence on remission outcomes compared with psychosocial factors. Endorsement of psychotic symptoms serves as an indicator of significant health issues and interpersonal distress. Seeking services is the ultimate recourse for many individuals, yet few studies have assessed the help-seeking process in a nationally representative sample. This study, guided by Lewis-Fernández et al.’s (J Nerv Ment Dis 197(5):337–347, 2009) analyses, examined the association of lifetime endorsement of psychotic symptoms with demographic, clinical and support system variables and types of services received. Based on nationally weighted epidemiological data, 11.6 % of adults reported one or more psychotic symptoms. Psychotic symptoms were associated with poor physical and mental health, specifically depressive, anxiety, and substance use disorders. Respondents were more likely to receive services from both informal and mental health providers and were more likely to be hospitalized than those not endorsing psychotic symptoms. Study findings inform community efforts to develop comprehensive services for individuals experiencing psychotic symptoms. Culturally competent practice requires an examination of one's own attitude and values, and the acquisition of the values, knowledge, skills, and attributes that allow an individual to work appropriately in cross cultural situations (MCHB, 1999). The Cultural Awareness, Skill, & Knowledge (C-ASK) Interview Tool was developed in a diverse urban community mental health setting to help practitioners gain awareness of the cultural background and social issues of their patients (Yamada & Brekke, 2008). While administering the tool is straightforward, training providers to use the information generated from this interview tool is a challenge that has received little attention. Determining how to best train providers to cultivate the cultural data in a way to promote competent practice is imperative and was the focus of our current phase of research. In-depth follow-up qualitative interviews were conducted with ten mental health care providers trained to administer the C-ASK. Providers were asked to identify key sociocultural issues identified through the C-ASK administration. Results indicated that providers struggled to identify such content. Challenges impeding their use of this tool included limited time for assessment, lack of integration of the tool into routine practice, and common cognitive errors such as selective or inaccurate observation of the obtained information. To address these barriers we developed an additional 90 minute training session to demonstrate effective ways to: (1) link cultural assessment with meaningful outcomes, (2) adapt the tool to agency/client needs, and (3) share findings with patients to prioritize treatment goals and shared decision making. Through additional training and resources (eg, a patient interview video, sample billing, ease notes) it is hoped that providers will be able to cultivate sufficient skills to do more than elicit sociocultural issues; providers must extract the relevant data and apply it to meaningful patient goals and treatment plans. Pilot testing of these applied training materials will be conducted to further determine the most efficacious means of capturing and applying the information gleaned from the C-ASK interview. Lee, K. K., Yamada, A.-M., Kim, M. A., & Dinh, T. Q. Objective: Family involvement is important in the recovery experience of culturally diverse adults with schizophrenia. However, little is known about the influence of family among consumers purported to have close family ties without regular contact. This study explored Asian American consumers’ views about family relationships and participation in their recovery. 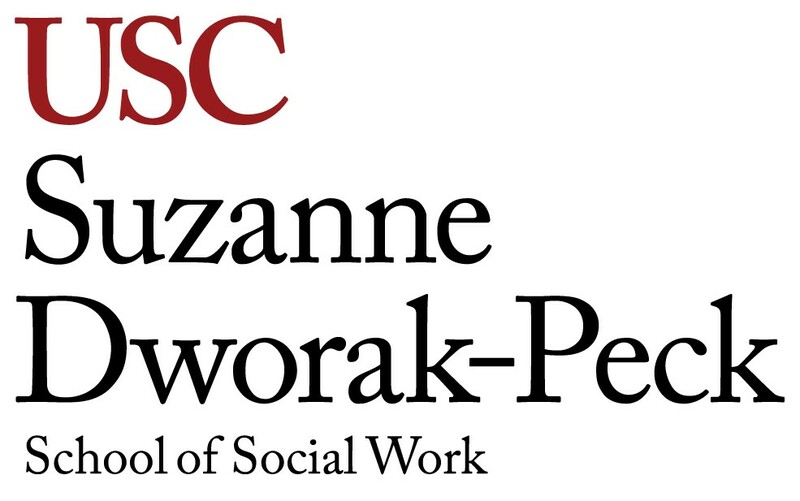 Method: Secondary analysis of qualitative data from a larger project was conducted to explore family related themes of 8 Asian Americans receiving services from recovery-focused programs in urban Southern California. Results: Most consumers described their family support as adequate while simultaneously reporting limited family involvement. Asia-born and U.S.-born Asian consumers varied in describing family support, suggesting providers consider nativity in culturally responsive service delivery. Conclusions and Practice Implications: Families need not be present to affect the perspectives of Asian Americans receiving recovery-oriented services. The extent of family influences on recovery, beyond the initial determination of current family contact, requires further exploration.